This review is about one of the best known African Americans from the twentieth century, Paul Robeson. 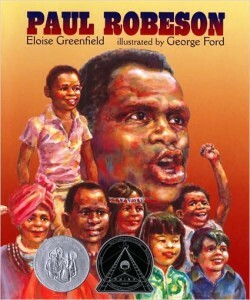 Many books, articles, short and long stories have been written about Paul Robeson and his many, many talents. 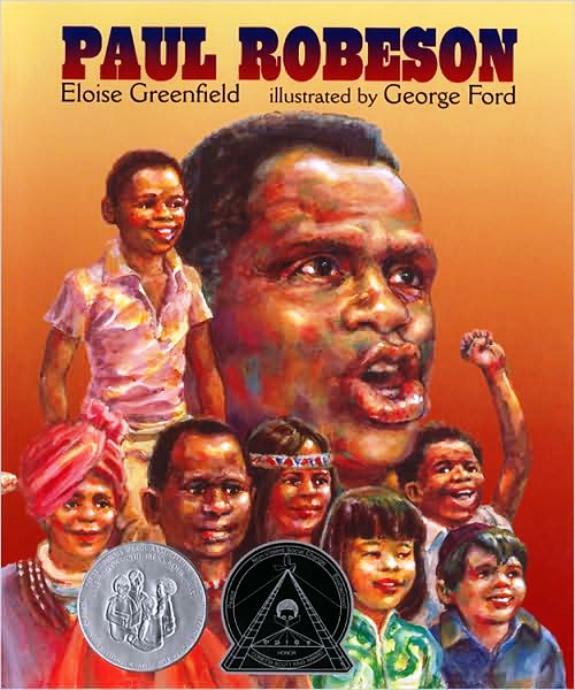 In this book, simply titled Paul Robeson, by Eloise Greenfield, we learn that Paul’s father was a runaway slave who became a pastor, married, and became the father of Paul Robeson, youngest of five. Paul’s brothers taught him to play football and to stand up for his rights. When he was six, his mother died tragically and Paul grew close to his father. His father taught him to always do his best, be proud of being black, to love school and to love words. Growing up, Paul sang in the church choir and the school glee club, acted in school plays, played football, basketball and baseball, and ran track. He was big and rugged and won a scholarship to college. But he began to see, hear and experience prejudice. 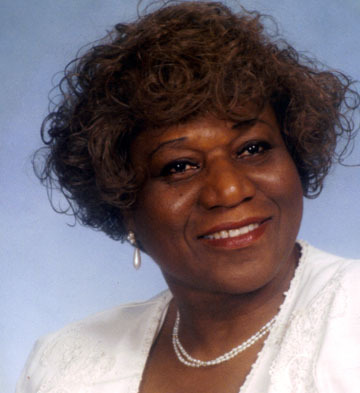 After college he went to Harlem and sang at parties where people got to hear his booming, deep bass voice. He began to be paid for singing and acting. He went to other countries and sang and acted, but he also began to speak out about the injustices he saw and encountered, and soon he was having trouble getting jobs. Paul started a newspaper called FREEDOM, marched against black injustices, and became friends with a few communists. Soon he was not allowed to travel out of the country anymore, and was told not to talk…just sing. He took his case to court and kept fighting for his own freedom and the freedom of all blacks. After years of fighting for his rights he regained the right to travel again. 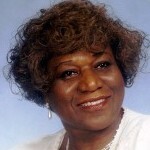 Paul Robeson is an example to all people of what can be done if one is determined. 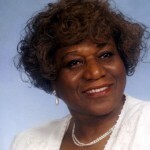 His story is inspiring to all, black, white, young, old, male and female. The book cover gets FIVE STARS for being eye catching. It makes you want to see what’s in the book. The plot and storyline get FIVE STARS. The book is lifted from a biography so the plot is original and makes sense. The target age is listed as ages 7 and up. I feel this book would be good from 8 to 80 years, for information or just reading, so I rate this with THREE STARS. Illustrations get FIVE STARS. They’re illustrated by artist George Ford, and they’re done in black and white. This gives them a dark but vibrant and engaging feel. I rate the layout as FIVE STARS. FOUR STARS for the WOW factor. The illustrations are so good, so life like, you feel like you’re actually seeing the people.